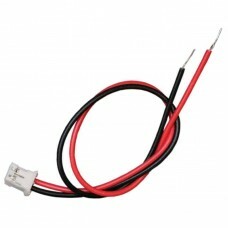 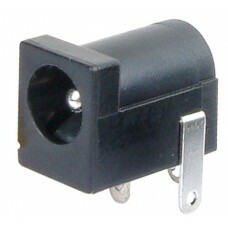 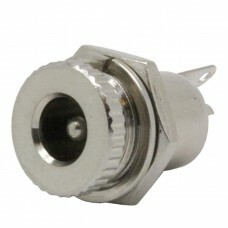 DC Barrel connectors are commonly used as power connectors. 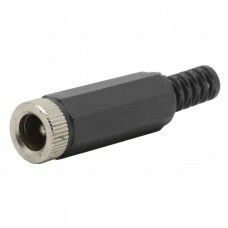 This barrel jack is center positive with a center diameter of 2.1mm. 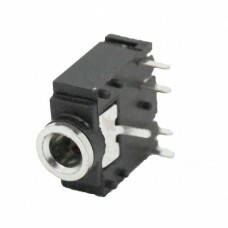 DC Power Connector - 2.1mm Plastic Panel Mount 2.1mm x 5.5mm insulted DC power pack panel mount En..
2.5mm DC Power Connector Inside Diameter: 2.5mm Outside Diameter: 5.5mm Barrel power jack with .. 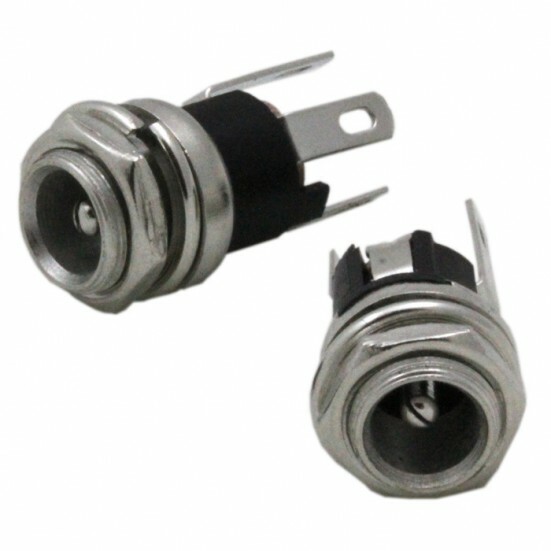 LED Panel Power Connector For Infrared LED Panels LED Panel connector set used for our Infrared bo..
2.1mm DC Power Connector Inside Diameter: 2.1mm Outside Diameter: 5.5mm Barrel power jack with sold..
3.5mm Stereo Socket Connector PCB Mount 3.5mm stereo jack socket for PCB mounting. 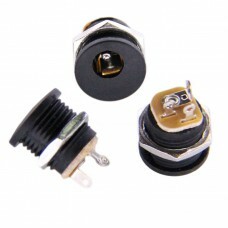 Measures 12 x 5..
2.5mm x 5.5mm insulted DC power pack panel mount Enclosed frame with switch Inside Diameter: 2.5mm..
2.5mm x 5.5mm metal DC power pack panel mount Pin/Jack Diameter: 2.5mm Panel Cutout: 11mm (0.43"..